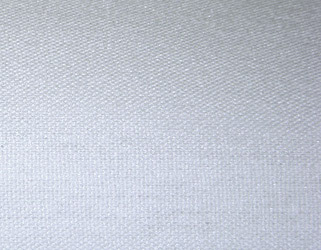 subsidiary of Something Different Linen, Inc.
With the look and feel of cotton, SPUN POLY is wrinkle resistant and machine washable. It has a matte finish and is an excellent choice for paneled materials. It is a favorable and universal fabric for banners, printed table throws or skirts and almost all other applications that warrant a natural look and feel.